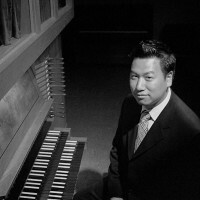 Organist Woosug Kang was born in Seoul Korea, but grew up in Auckland, New Zealand. He has performed as a soloist and featured guest artist with various ensembles in the United States, New Zealand, Australia and the UK. He is currently the director of music at St. Philip’s In The Hills Church in Tucson, AZ, the largest episcopal parish in the United States, and a doctoral candidate in organ performance at Indiana University. Mr. Kang has earned various prizes and scholarships. While at Auckland University in New Zealand, his home country, he was the Belinda Godfrey Organ Scholar at the Auckland Cathedral of Holy Trinity, where he was responsible for accompanying regular sung masses and choral evensongs. He was the organist for famed Auckland-based choir Musica Sacra, Inc., accompanying the choir for concerts, concert tours, monthly Evensongs, live radio broadcasts, TV broadcasts, and was involved in the production of their first two CDs. 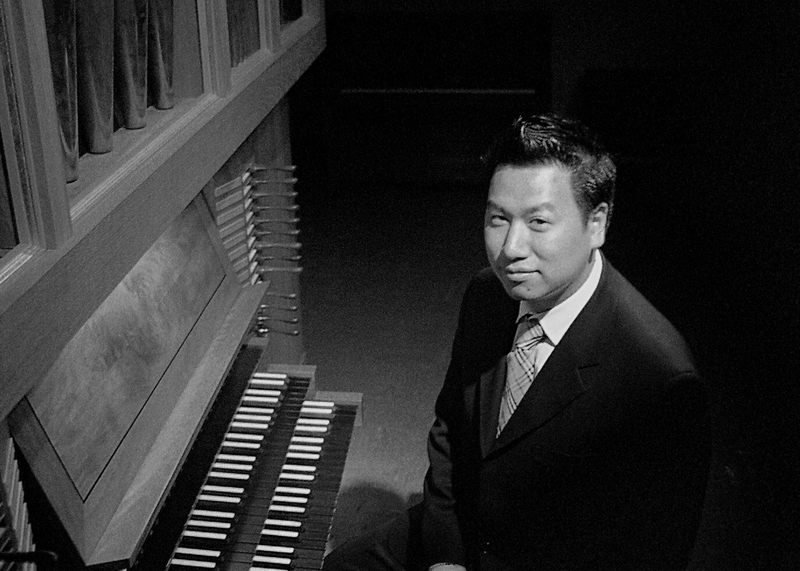 While he was completing his Master of Music degree at Yale University, he was the recipient of the Charles Ives award and H.F. Bozyan scholarship for excelling in organ performance. He also founded the choir for the Episcopal Church at Yale, which still thrives in the historic Dwight Chapel on Yale University campus. Before moving to Arizona, he was director of music at Emanuel Lutheran Church in Manchester, and helped found the Friends of Music at Emanuel, Inc.